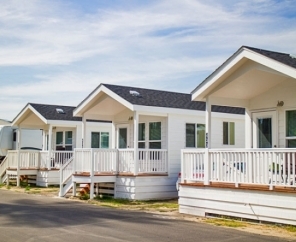 When you visit a Thousand Trails Campground, you'll notice the difference! Use promo code TTGear25 for 25% off your first order. 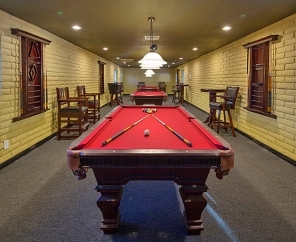 This RV camp in California is equally perfect for a weekend getaway or a long-term hiatus. 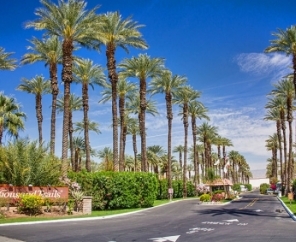 Situated in the beautiful Coachella Valley, this 25-acre California RV campground boasts an unbeatable location near lakes, canyons and national monuments. 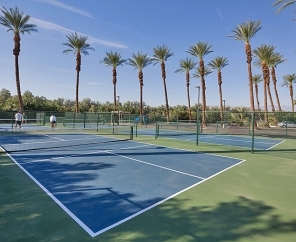 Whether you're looking for the perfect winter vacation or a golf retreat, Palm Springs RV Camping is a win-win choice. 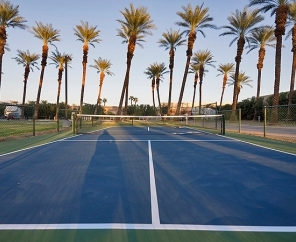 This desert community truly offers something for everyone. 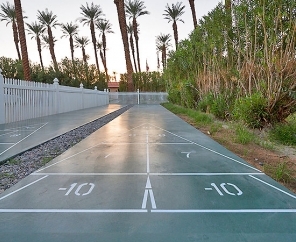 Known as a golfer's paradise, Palm Springs has a variety of well-groomed courses. 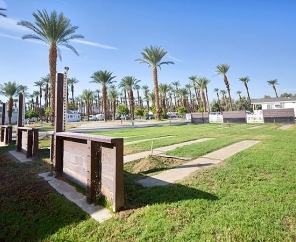 Opportunities for fishing are just a short distance away at The Salton Sea and Lake Cahuilla. 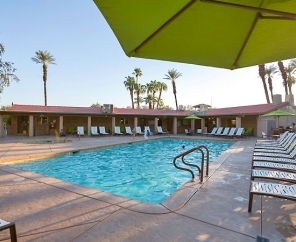 Additionally, nearby attractions like Joshua Tree National Park, Thousand Palms Oasis and the San Jacinto National Monument await. Don't forget the most breathtaking sight of them all! 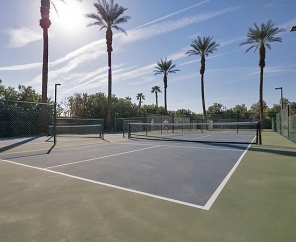 Take in views of the mountains and the Coachella Valley from the Palm Springs Aerial Tramway as it lifts you up 8,000 feet to the peak of Mt. San Jacinto! 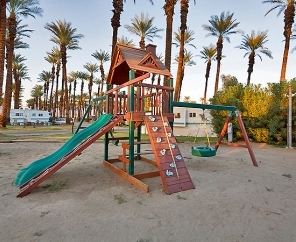 Sign up for our newsletter, camping coupons & more! Receive a FREE Online Camping Directory! Enter your email to download your FREE Thousand Trails Camping Directory! Please contact Member Services at 1-800-388-7788 in order to reset your PIN number. 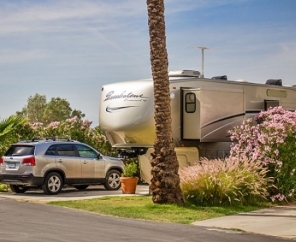 Thousand Trails is a membership-based network of more than 80 RV resorts and campgrounds across the US and British Columbia. 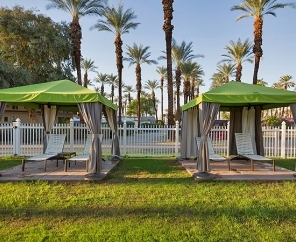 Become a member with the purchase of a Zone Camping Pass to access Thousand Trails properties in specific regions of the country that you prefer. 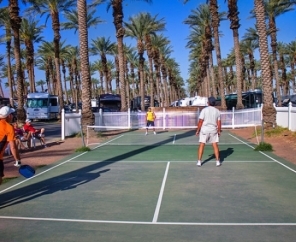 In addition, a limited number of campsites at Thousand Trails properties are available for booking by non-members through RVontheGo.com, the website for Encore RV Resorts. 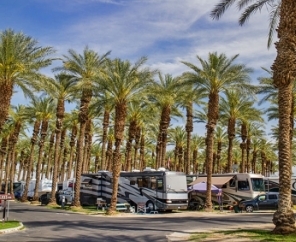 Encore RV Resorts is a non-member network of more than 105 RV resorts and campgrounds across the US. 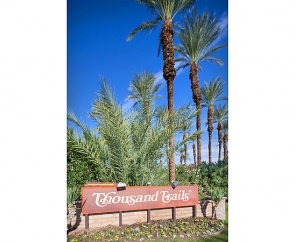 Thousand Trails members enjoy discounts of 10-20% off retail rates at all Encore locations, depending on length of stay. 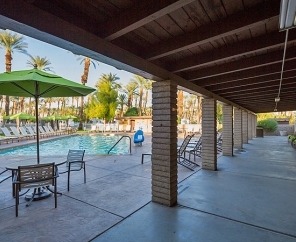 Reservations for Encore properties are made through RVontheGo.com, where Thousand Trails members can enter their membership information to receive discounts.